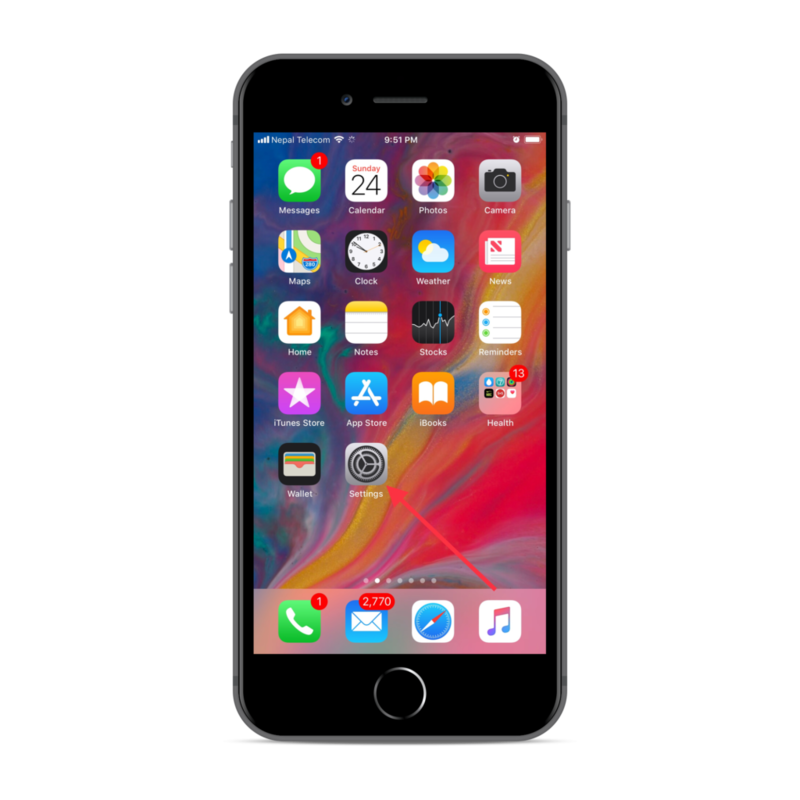 Here’s a simple guide to create an Apple ID for free without credit card in iOS 11/10/9 or below with various method like iPhone/iPad, iTunes, Mac, iCloud, Mac Appstore, iCloud.com etc. 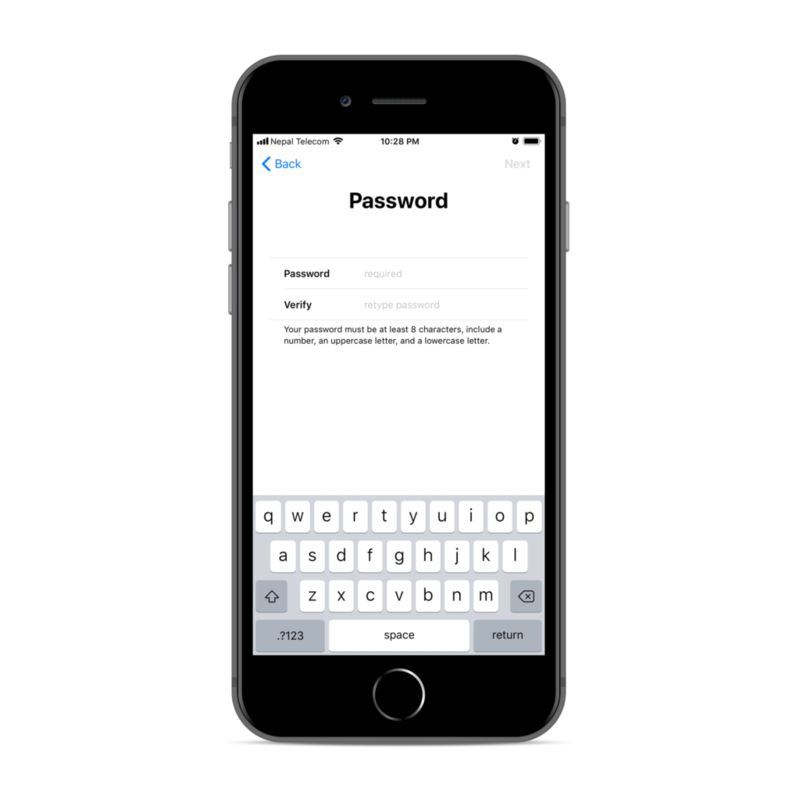 What is Apple ID or Apple Account? Is Apple ID and iCloud ID’s are same or different? 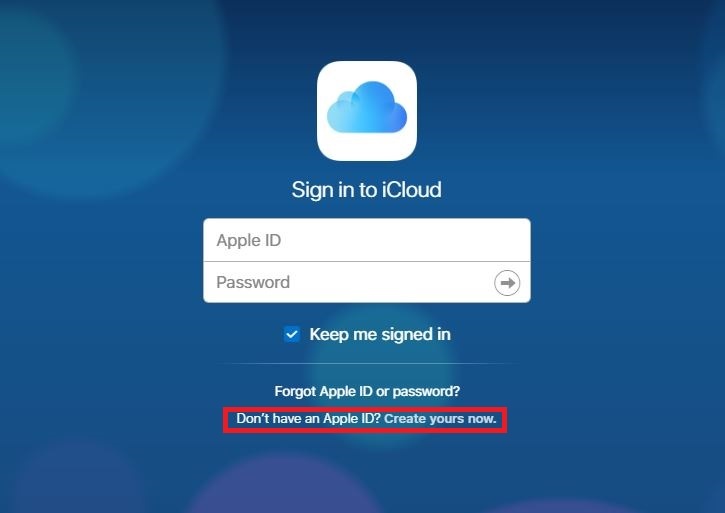 Yes Apple ID and iCloud ID are same.You do not need to be get confused between these two terms. 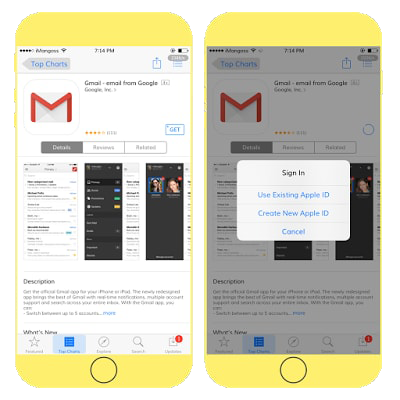 You can either create an Apple ID using your existing mail Gmail ID or Hotmail ID or you can create a new iCloud ID too. 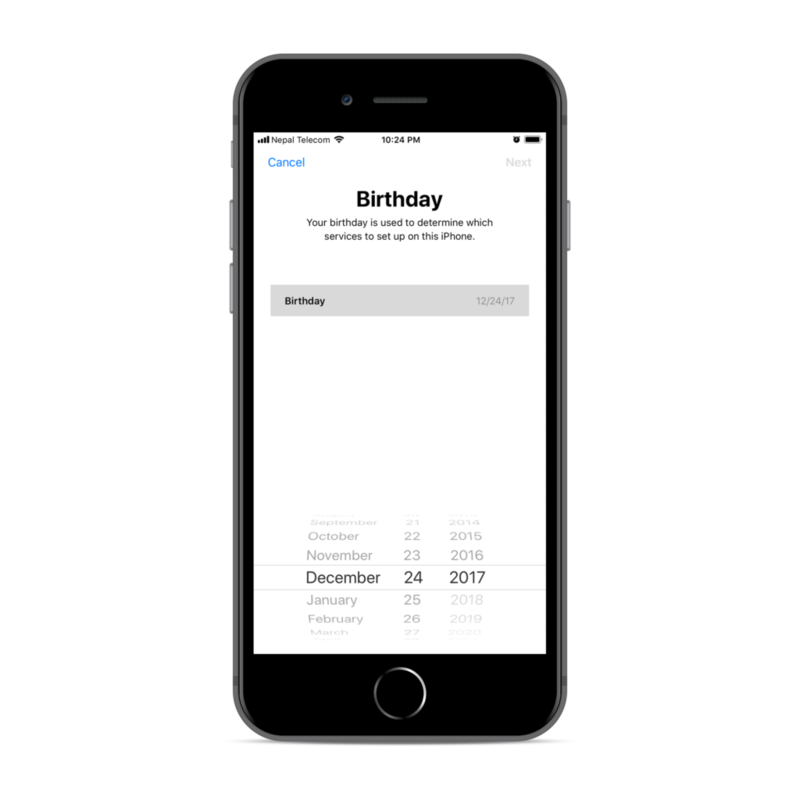 An Apple ID or iCloud ID allows you to sync all your data such as contacts, calendar, iMessage from your iOS devices and saves your data when in need. Linking a credit card was mandatory before years ago while creating an Apple ID, users got some problems because many of them had no Credit card. 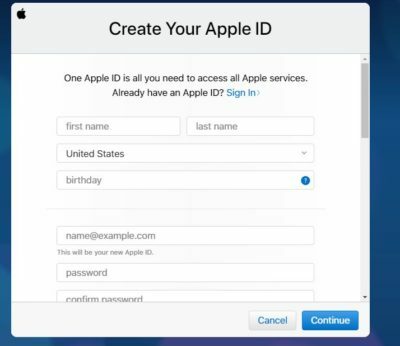 So Apple has now been letting users to create an Apple ID without a credit card also ie; for free. Even i was stuck in the payment section while i was creating an Apple ID for free, i was not able to create an Apple ID for free from my iPhone because there was no ‘none’ option in it and i am sure many users like me were also in same situation. 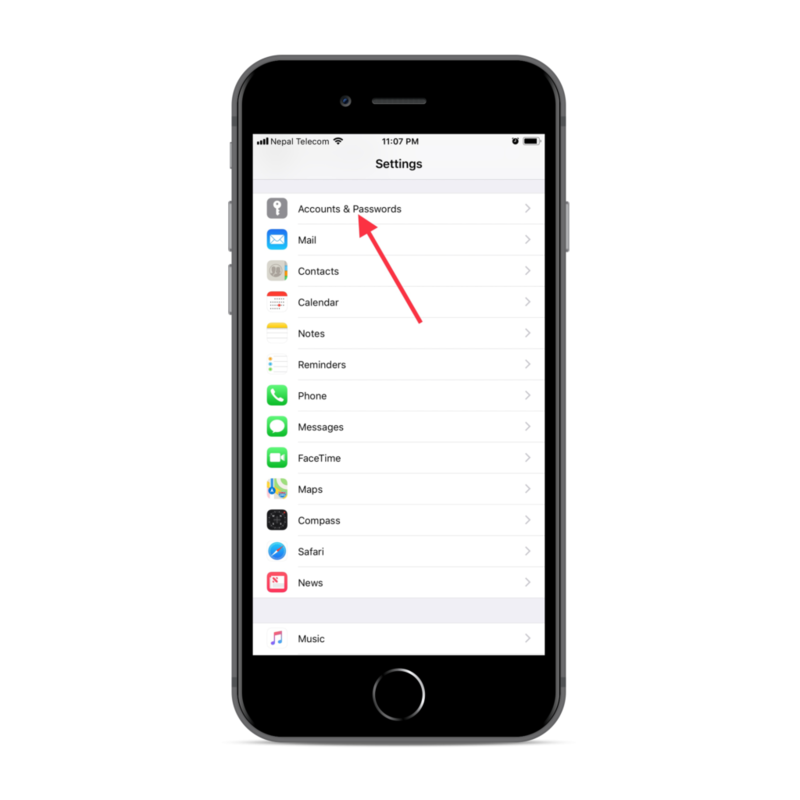 So i have a very easy solution on How can we create an Apple ID for free without Credit Card (No Credit Card Option) from iPhone/iPad which works 100 % in iOS 11/10/9 or below. 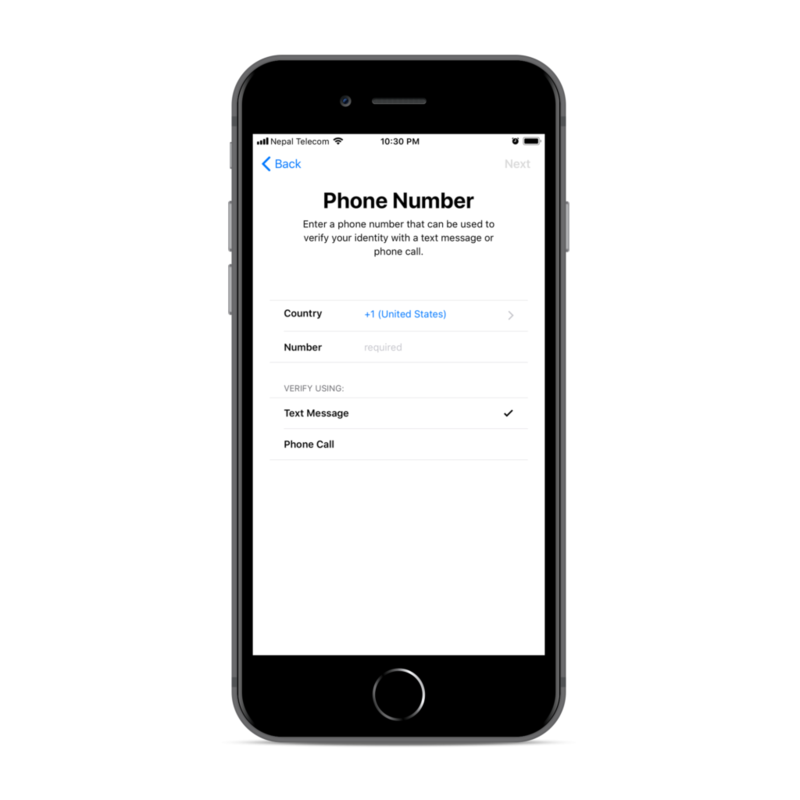 With this tutorial you all can make Apple ID without credit card. 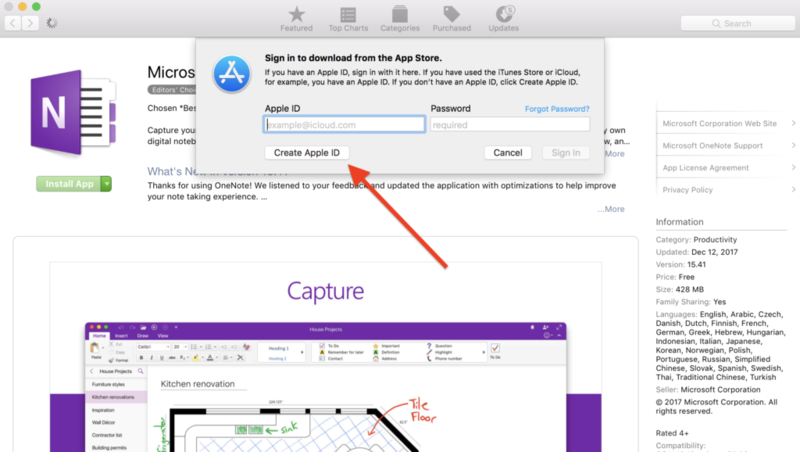 Step 1: Make sure that you are not signed in with any other Apple ID. If so, simply sign out. 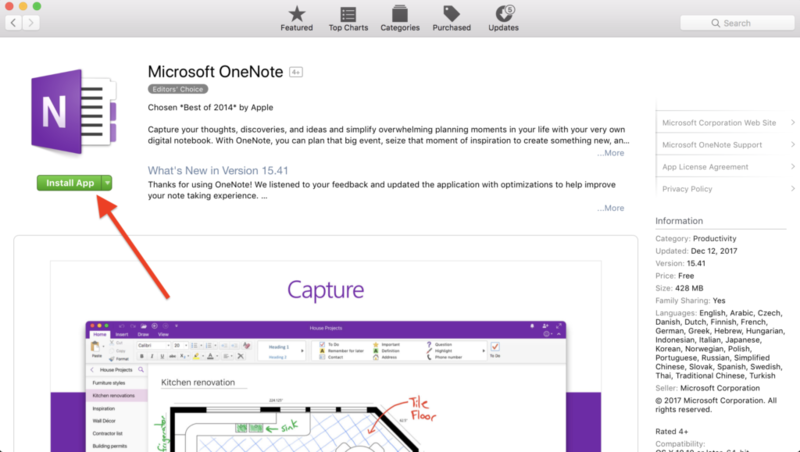 Step 2: Now go to the App Store and look for any free application. Step 3: Tap the “Get” button & you will see “Install” button. Tap it again to initiate the download. For example iam going to download Gmail App. 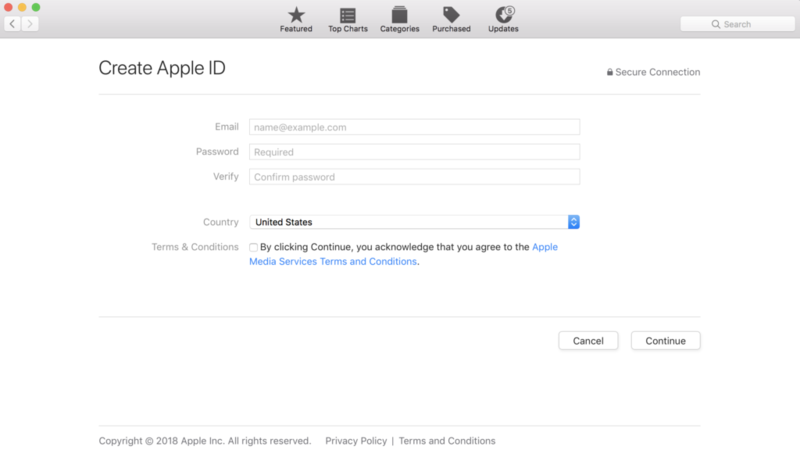 At this point, Apple will ask you to either sign in with existing Apple ID or Create a new one. Step 4: Select “Create New Apple ID”. Step 5: Select your Country or region & Tap next. Step 6: Tap ‘Agree” twice. 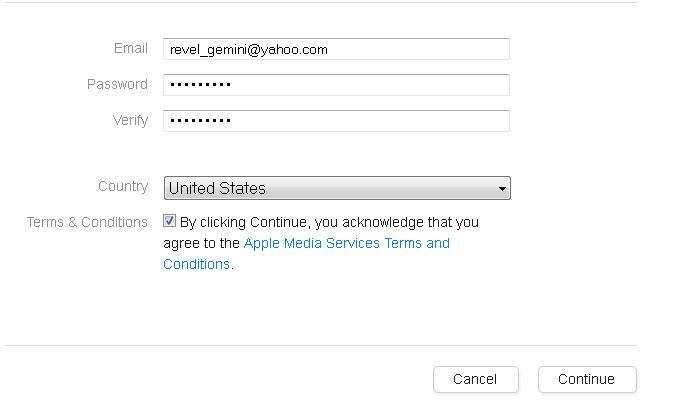 Step 7: In this step, just enter your required information like Email Address, Password, Security Info, Rescue Email & Date of Birth. 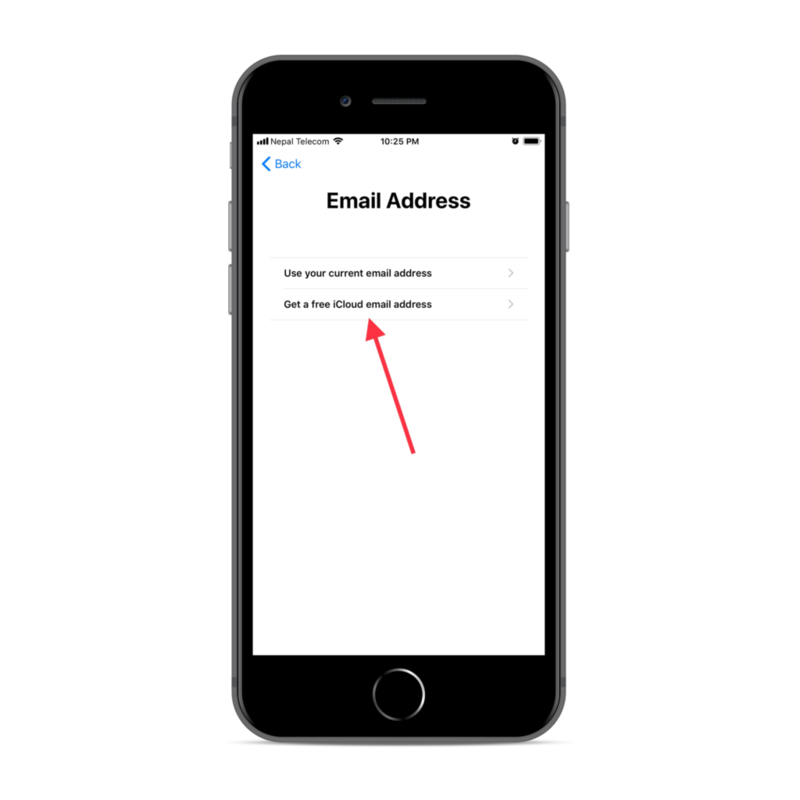 Note: Make sure that you use an valid email address that was not previously used as an Apple ID. In Security Info you may choose any question and answer them. Step 9: Under billing information you have an option like Visa, MasterCard, Amex & None. Make sure you choose ‘None’. 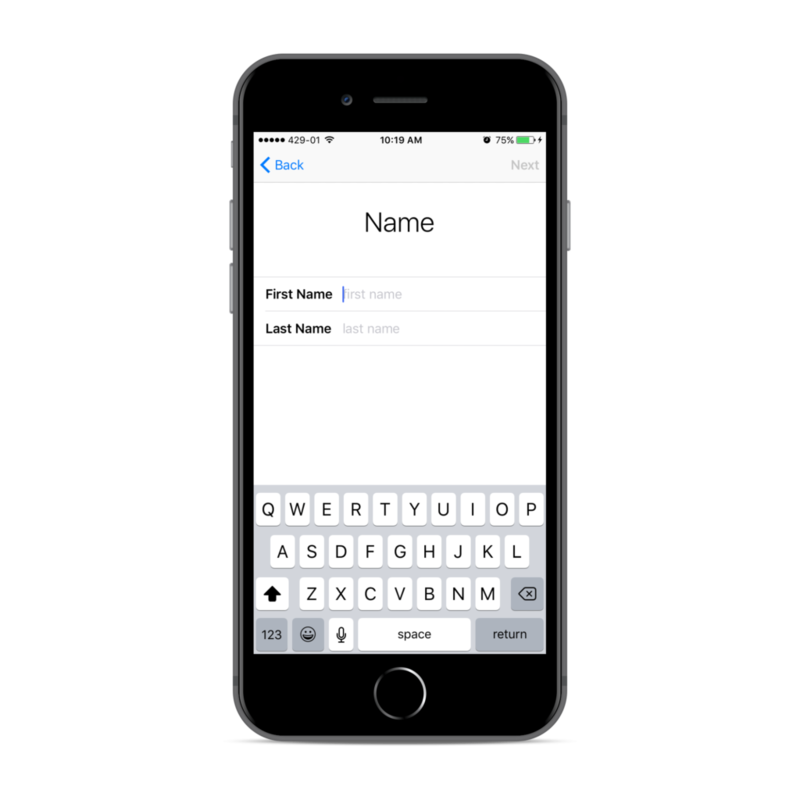 Step 10: Now enter your Billing Address & again Tap next. Note: Postal code must be of 6 digit. In case of Nepal or any other country who have a 5 digit postal code, enter zero at front in that case. 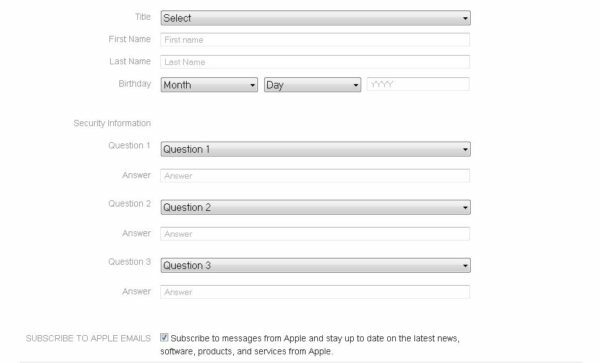 Step 11: Apple will then send you a confirmation email to the email address you have provided earlier. 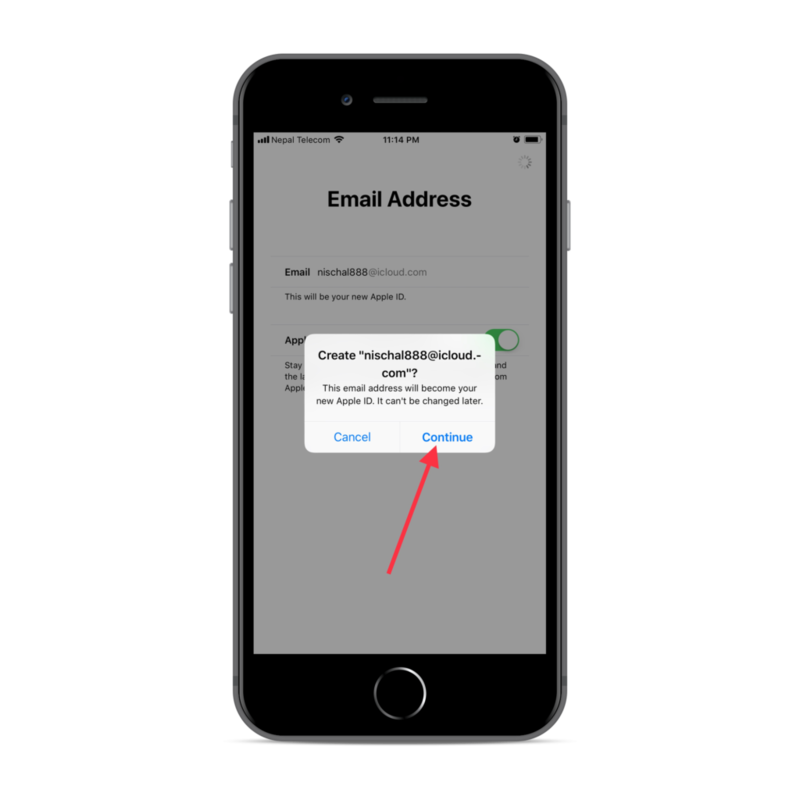 Step 12: Now check your email from Apple, click the “Verify” link and then log in with your newly created Apple’s username and password. Step 13: After you verified your account, go back to the App Store & get any free application. Step 14: Now Sign in with your new Apple ID you have created. It will now begin to download & finally you will see downloaded application on your HomeScreen. Note: If you want to download paid applications, you can update your payment information. You can also create an Apple ID for free without credit card even from iTunes from your desktop computer or laptop with the same process above. That’s it, With this method, you can easily create an Apple ID without credit using iTunes on your Windows PC or laptop or Mac. That’s done. 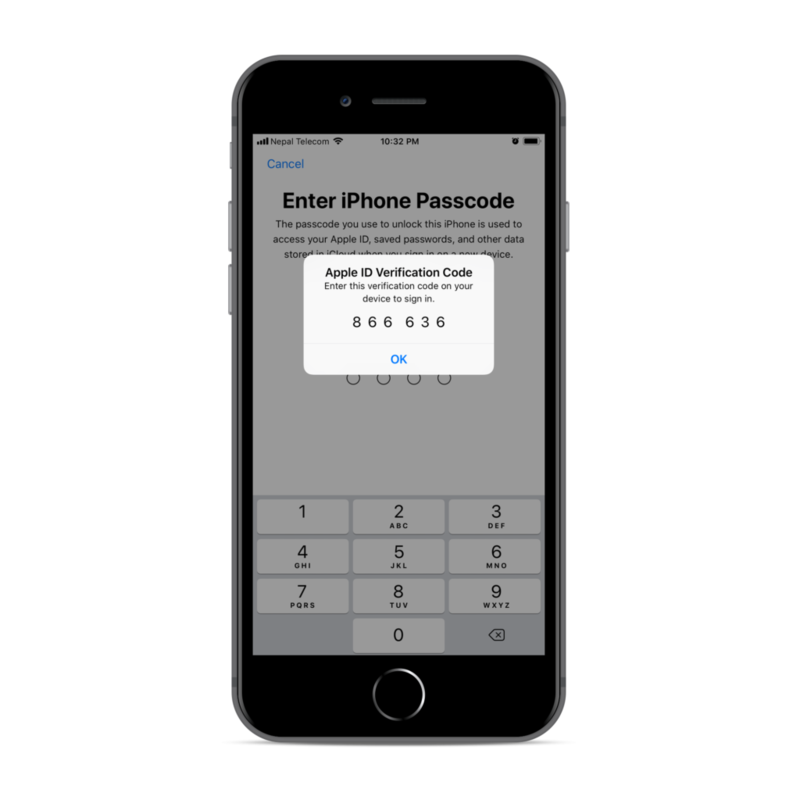 You have successfully created Apple ID without entering the Credit Card information from Mac too. Step 2: Click “Don’t have an Apple ID? Create your now”. Step 9:Accept the Term & Condition & Done! That’s it. You have successfully created an Apple ID using www.icloud.com. 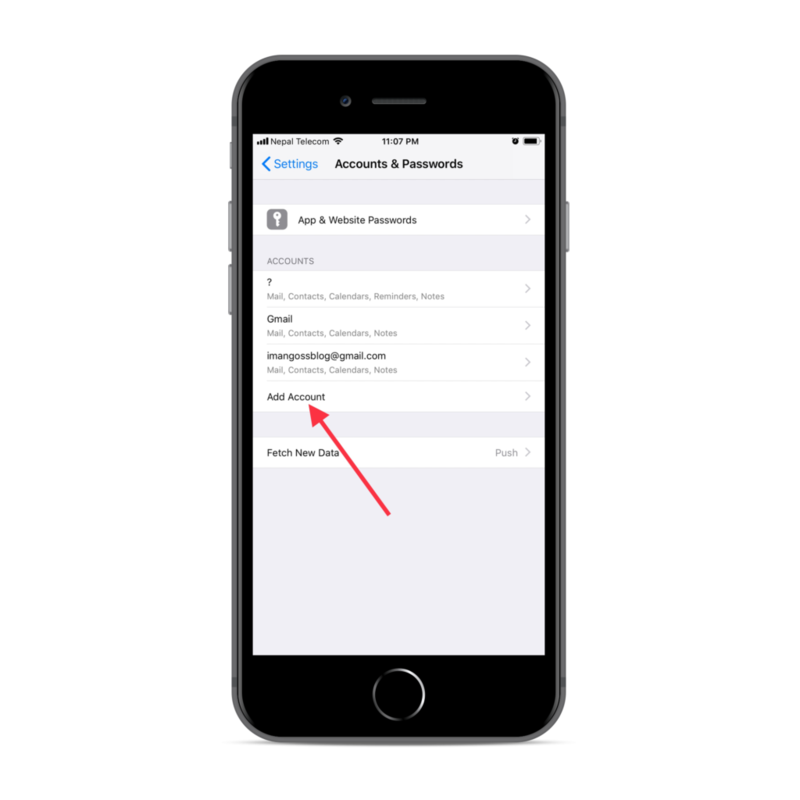 You can directly create iCloud/Apple ID from Account & Password on iPhone/iPad in iOS 11 or later. Step 14:Accept the Terms & Conditions & Done! It’s done. 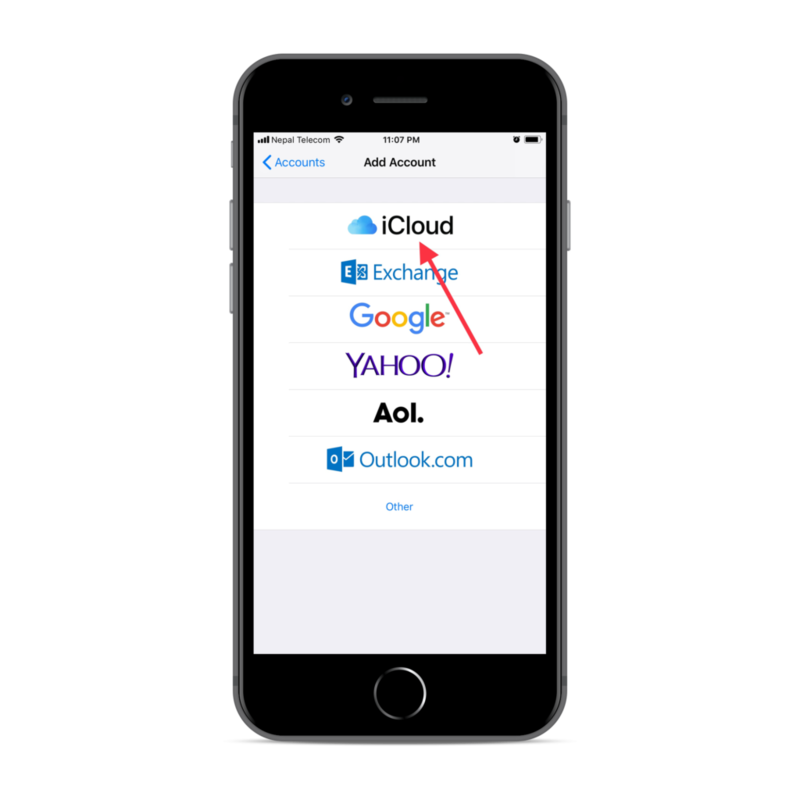 You can now use the iCloud account for App Store, iTunes store and more. Did all above method helps you? 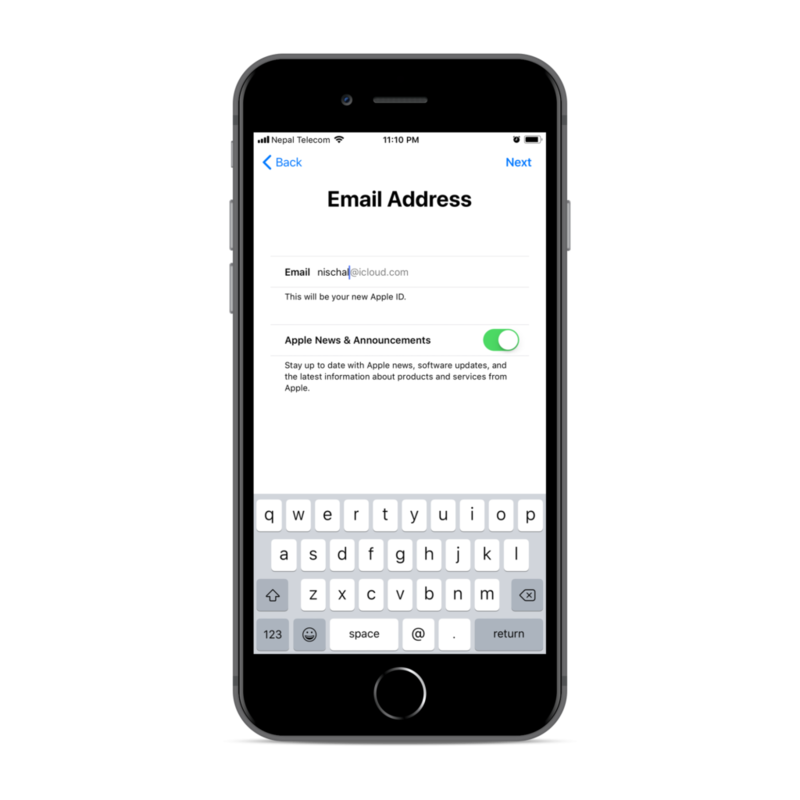 If you feel any confusion making Apple ID then please let us know in the comments.